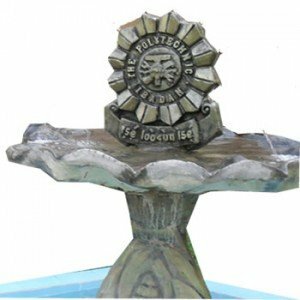 The Polytechnic Ibadan, POLYIBADAN HND oral interview dates for the 2018/2019 academic session have been released. programmes admission and scored the required cut-off marks that they are invited to an oral interview. FSC, FES and FENG – Wednesday, 24th October and Thursday, 25th October, 2018 respectively. FFMS and FBCS – Wednesday, 7th November and Thursday, 8th November, 2018 respectively. All applicants are required to re-print their slips from admission.polyibadan.edu.ng/.